When listing a spouse as beneficiary, be sure to show a woman’s name as “Jane Doe” and not “Mrs. John Doe,” so that there is no question of the proper beneficiary in the event of divorce and remarriage. Be clear by listing full first, middle and last names without courtesy titles. Be sure to review beneficiary designations at the time of divorce. Many states automatically revoke the beneficiary designation of a spouse upon divorce, so it is important to review your beneficiary designations and discuss them with an attorney if you need assistance. The laws in Connecticut and New York may be different than other parts of the country. Life insurance companies generally cannot pay the proceeds directly to minors. 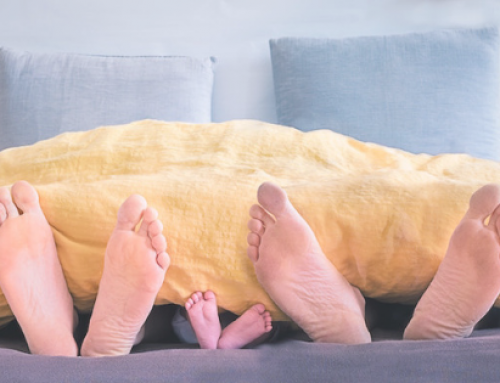 If you have minor children, alternatives include setting up a trust for their benefit or naming a custodian under the Uniform Transfers to Minors Act, rather than listing them as a life insurance beneficiary. An attorney can help with either of these options. When speaking with your attorney, make sure that your will is up to date so that there is no confusion as to whom the beneficiary is and when they will receive the benefit. 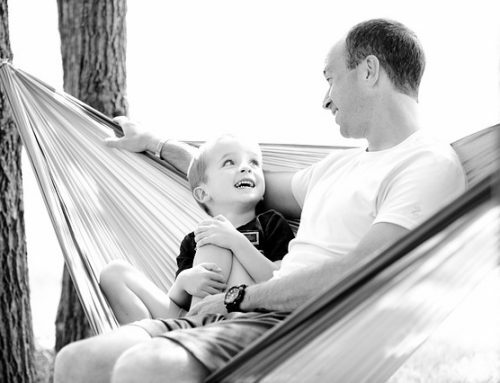 It is always helpful to name a contingent beneficiary on a life insurance policy. If the primary beneficiary dies and you neglect to name a replacement, the insurance company can still pay policy proceeds to the contingent beneficiary. Without a contingent beneficiary, the proceeds are paid to your estate, and it will take longer for family members to receive policy proceeds. Finally, be sure to tell your beneficiaries about the life insurance policy. Let them know where it is and how to find it, so that they can act promptly to claim benefits at the necessary time. Provide the name and contact information for the agent or agency where you bought the policy. Your family will appreciate your thoughtfulness. For more information reach out to Daigle & Travers Insurance. We have three convenient locations in Connecticut: Wilton, Darien, and Westport. One of our many experienced insurance professionals will be able to guide you through the insurance process. We can be reached at 203-655-6974 or at info@dt-ins.com.